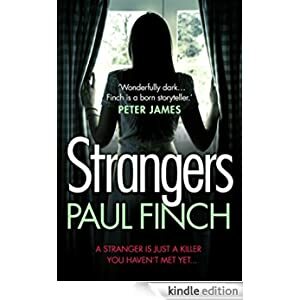 Today only purchase 19 crime, thriller and mystery kindle books on sale for only 99p each. And more by popular authors! One fateful summer morning in 1986, two eleven-year-old girls meet for the first time and by the end of the day are charged with murder. 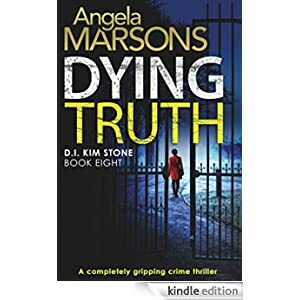 Twenty-five years later, journalist Kirsty Lindsay is reporting on a series of sickening attacks on young female tourists in a seaside town when her investigation leads her to interview funfair cleaner Amber Gordon. For Kirsty and Amber, it’s the first time they’ve seen each other since that dark day when they were just children. But with new lives – and families – to protect, will they really be able to keep their wicked secret hidden? This mystery is selling for just 99p today. The only person who knows they’re missing is Danielle’s boyfriend. He persuades his father – a disgraced, suspended cop – to search for them. Now it’s up to rookie cop, war widow and single mother Cassie Dewell to find them. 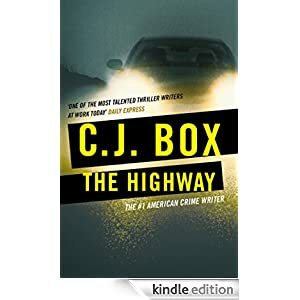 Her investigation will introduce her to FBI’s Highway Serial Killer Task Force, compel her to confront a spate of roadside sexual mutilations and murders, and lure her towards a darkness greater than anything she could ever have imagined. Buy this suspenseful novel today for only 99p. Kaitlyn Best is stuck in a rut. So when she discovers she’s pregnant after a one-night-stand with Alex, her school crush, she throws caution to the wind and accepts his offer to make a new life together in the depths of the Lake District, far from her home… and her demons. But Alex is not what he seems. And when Kaitlyn’s world begins to crumble before her eyes, she realises she barely knows the man she has agreed to spend the rest of her life with. 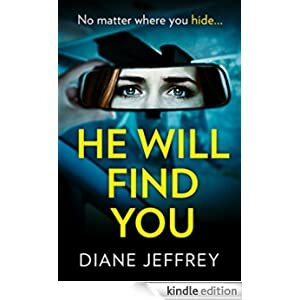 Buy this psychological suspense novel for only 99p today. 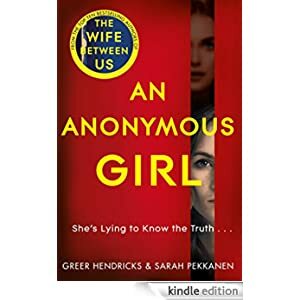 But as the questions grow more and more intense and invasive, and the sessions become outings where Jess is told what to wear and how to act, she begins to feel as though Dr Shields may know what she’s thinking . . . and what she’s hiding. 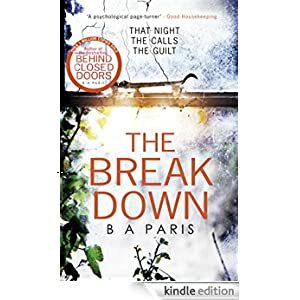 Buy this psychological thriller for only 99p today. Buy this crime fiction novel today for only 99p. Audiobook: £2.99. Little Lorna Bell is from a notorious family on a rundown estate. Everyone thinks she’s a nasty piece of work. The schoolchildren call her a thief. 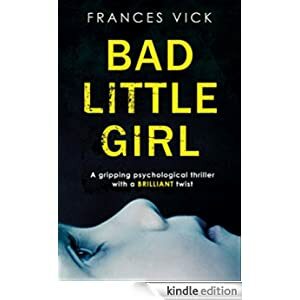 But Lorna’s hair is matted, her shoes pinch her feet and school teacher Claire Penny can’t help herself; some kids just need a bit more support, a bit more love, than the rest. As the bond between teacher and pupil grows stronger, Claire sees Lorna’s bruises, and digs to uncover the disturbing tale behind them. Heartbroken, Claire knows she has to act. She must make Lorna safe. Just when Claire thinks she has protected Lorna, a chance encounter brings enigmatic stranger Marianne Cairns into their lives. Marianne seems generous and kind but there is something about her story that doesn’t quite add up. Why does she feel so at home, and why is Lorna suddenly so unsettled? Claire has risked everything to save Lorna. But what can save Claire from the shocking truth? 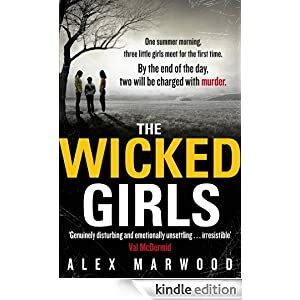 Buy this crime thriller for only 99p today. A body is found hanging on a hook above the canals of Amsterdam’s old town, a mobile phone forced into the victim’s mouth. In a remote coastal village, a doll lies in the ashes of a burnt-down house. But the couple who died in the fire had no children of their own. Did a little girl escape the blaze? And, if so, who is she and where is she now? Inspector Jaap Rykel knows that he’s hunting a clever and brutal murderer. 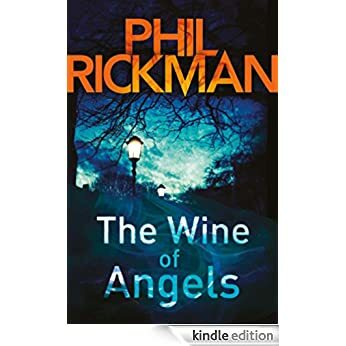 Still grieving from the violent death of his last partner, Rykel must work alongside a junior out-of-town detective with her own demons to face, if he has any hope of stopping the killer from striking again. 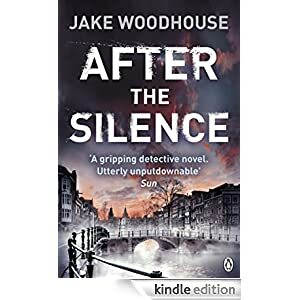 After the Silence introduces Inspector Jaap Rykel in a gripping debut police procedural from Jake Woodhouse. This is the first novel in The Amsterdam Quartet series. Buy it today for only 99p.